Teens talk about the latest books for teens. Members of the Bistro Book Clubs include any teen who wants to read and talk about new books. Additional new reviews for books previously reviewed are indicated after the title. 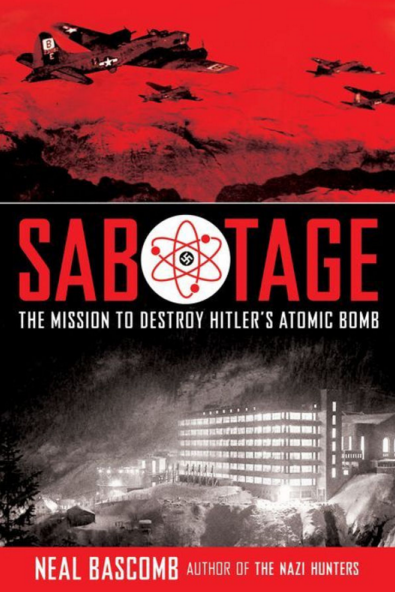 Sabotage by Neal Bascomb is a non-fiction book about the Norwagian's plan to sabotage Hitler's atomic bomb. Although it is a non fiction book, Neal Bascomb did an excellent job in making the book enticing enough to even catch the attention of fiction readers. I thoroughly enjoyed this book and also enjoyed the amount of facts it had. Living the good life off grid in a fully sustainable house.